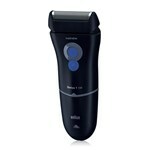 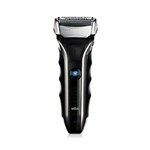 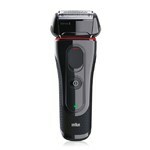 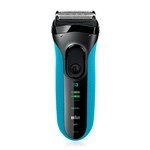 "braun 3040s series 3 brand new includes two year warranty, replaces 320s-4 the braun 3040s series 3 electric shaver features microcomb technology that catches and feeds more hair into the cutting par ts offering a faster shave and great skin comfort. 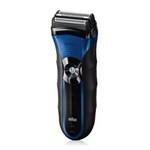 Shopprice is always committed to save every cent of your hard earned money by finding the best and the lowest prices, best bargains and hot deals on braun shavers that fits your budget and requirements. 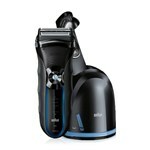 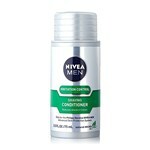 Helping you to get the best deals on braun shavers on various special occasions like Christmas Day, Fathers Day, Mothers Day, Foundation day and so on.